I’ve heard nothing but amazing things about Dior mascaras, so when I received a sample of Dior Extase Mascara I was excited to try it! The good: I was thoroughly impressed with the staying power of this mascara. 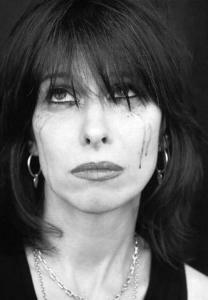 It lasted through CrossFit workouts without smudging or smearing, and never ended up on my cheekbones or lower lash area a la Chrissie Hynde. It does indeed have a rich black pigmentation. It doesn’t seem to clump up, although I’ll always recommend an eyelash comb post-application of any mascara just to keep lashes separated. The questionable: The brush is oddly shaped and it took a few uses before I adjusted. It isn’t a bad design, just not sure it adds anything either. The verdict: I wanted to love it, but I don’t. I’m going back to my Tarte Lights, Camera, Lashes! This entry was posted in Vanity and tagged Chrissie Hynde, dior extase, mascara, review on November 9, 2011 by Wendy. I think you should try Diorshow Iconic. It’s my fave of the Dior mascara line-up. 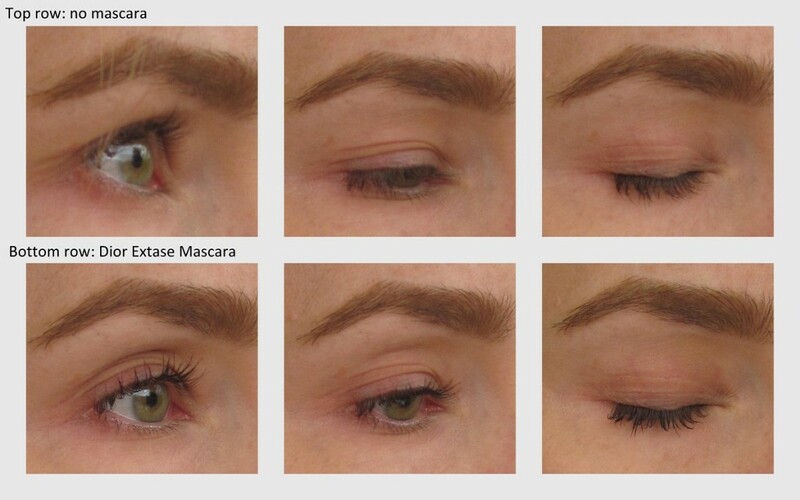 I used that sample of Diorshow today – now THAT mascara is in a whole different class! I think I want to move to Vermont where I can legally marry it.